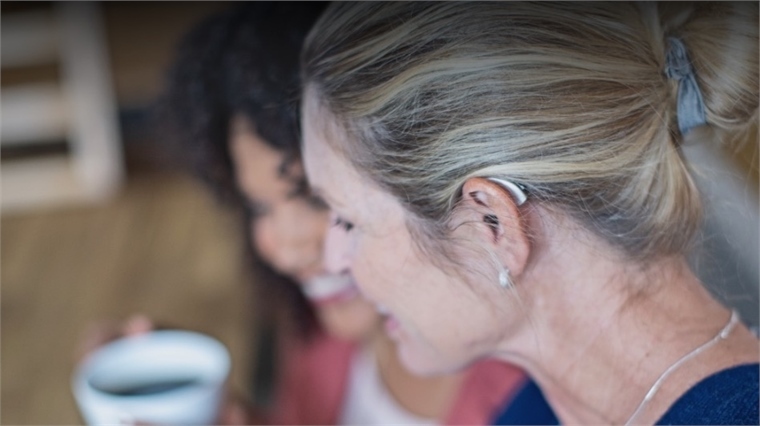 US-based health-tech company Starkey Hearing Technologies has revealed its new artificial intelligence-powered hearing aid, Livio. In addition to optimising the wearer's listening experience, it also translates languages in real time and records the wearer's biometric data. Livio uses directional microphones and binaural audio signal processing to amplify important sounds, such as a friend talking in a noisy room. A key innovation is its use of machine learning algorithms to optimise hearing in different environments, rather than relying on manual tuning. 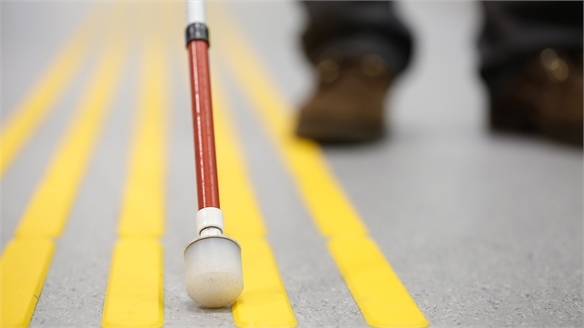 It is estimated that 466 million people suffer from disabling hearing loss worldwide (WHO, 2018). However, only 40% of people who need hearing aids actually wear them (Action on Hearing Loss, 2017). 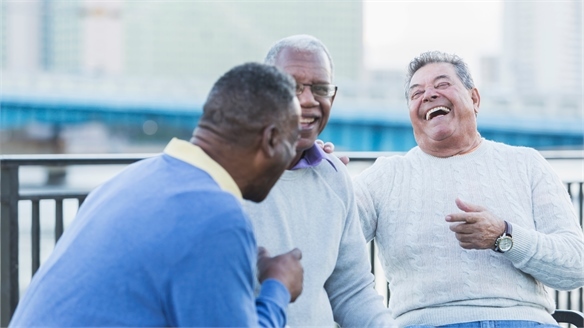 One reason for this is hearing aids' negative associations with age and illness. 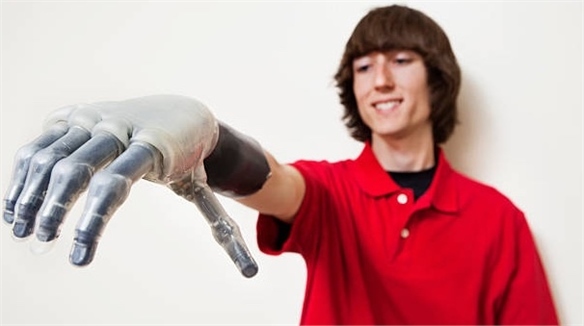 Starkey hopes that Livio's multifunctionality will help to alleviate some of the social stigma still surrounding medical devices. Beyond its hearing capabilities, Livio acts as a fitness tracker, recording the number of steps and time spent physically active, displaying the data in a linked app called Thrive. 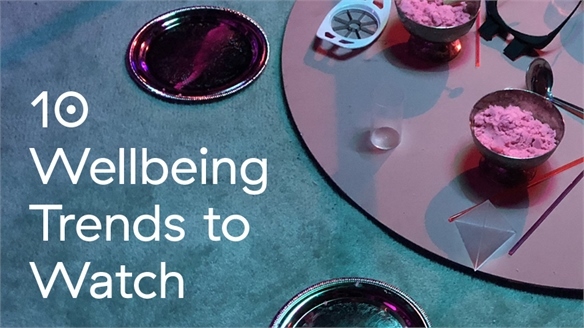 The wearable additionally logs the duration of social engagement and active listening, presenting the data as a mental health 'score' on Thrive. Livio also incorporates real-time translation of 27 languages. The wearer's speech is translated on the screen of their linked mobile device, while the responses they receive are heard through the hearing aid. 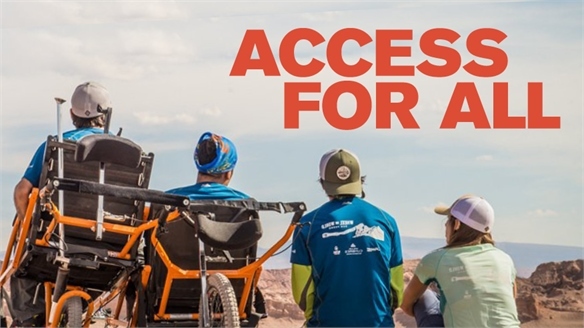 As disabling hearing loss is projected to affect 900 million people by 2050, health tech companies would be wise to further develop designs that facilitate optimal living for the hard of hearing (WHO, 2018). 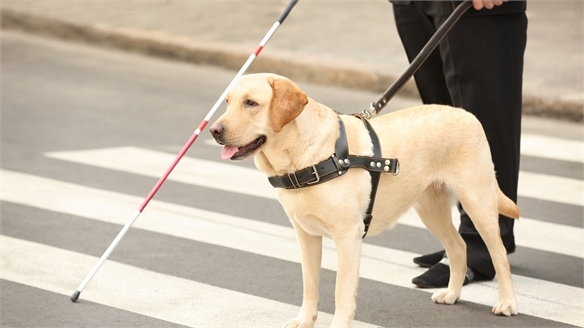 As noted above, 60% of those in need of hearing aids do not wear them, demonstrating the effect social stigma can have on the adoption of health treatments. 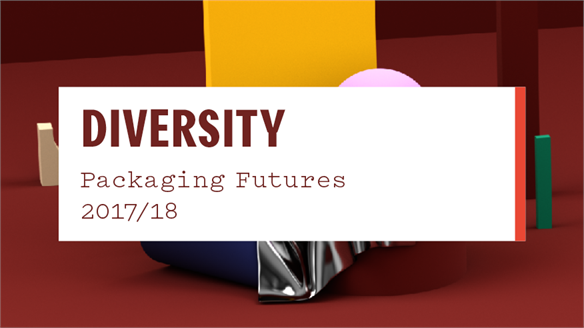 In our Tackling Taboos report, we highlight how businesses and platforms can integrate products with stigma-busting rhetoric to entice reticent demographics. 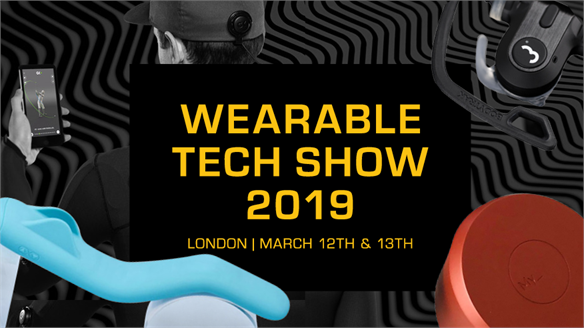 Wearable Technology Show 2019 Wearable Technology Show 2019 At this year's Wearable Technology Show in London, tech companies exhibited new devices that focus on maximising safety, promoting self-care and optimising the body. We spotlight the products set to impact wellbeing for industries, families and the individual. 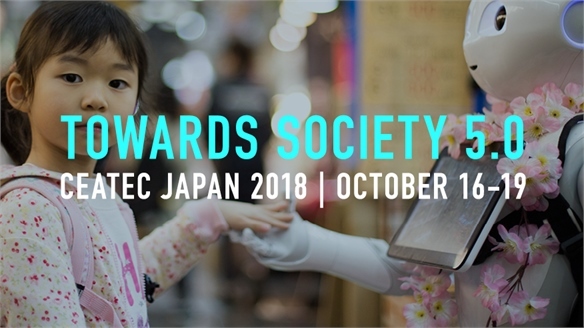 CEATEC 2018 CEATEC 2018 This year's CEATEC trade show (October 16-19) focused on "Connecting Society, Co-Creating the Future", and the realisation of the Japanese government's vision: Society 5.0. Technologies including artificial intelligence (AI) and the Internet of Things (IoT) were used to power solutions to demographic and environmental challenges – from an ageing population, to climate change. Smart Caption Glasses: Theatre for the Hearing Impaired Making a Play for Inclusivity As of October, London's National Theatre will offer Smart Caption Glasses for hard-of-hearing audience members. 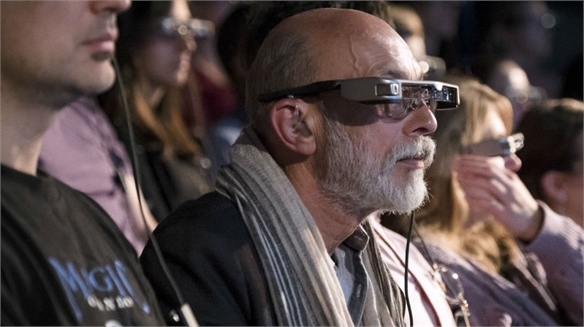 The glasses provide live subtitles, enabling theatregoers to enjoy performances as they unfold in real time. 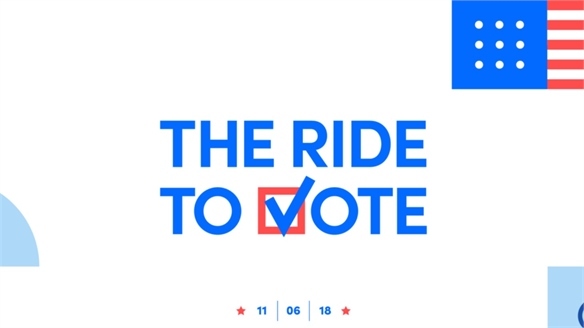 Lyft Gets Voters to the Polls Lyft Gets Voters to the Polls US ride-hailing companies are redirecting some of their resources to help customers from underserved communities execute their right to vote. 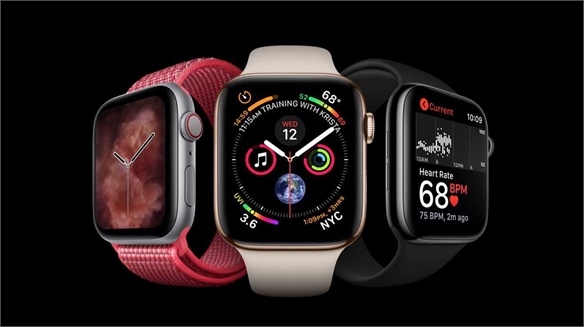 New Apple Watch Brings ECG Tech to the Masses New Health-Focused Apple Watch Apple has launched the Apple Watch Series 4 at its annual showcase event in Cupertino, Silicon Valley. 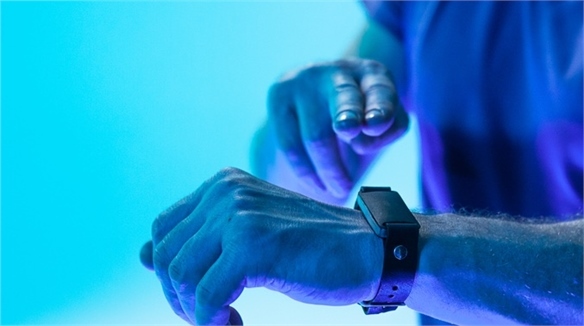 The latest iteration of its wearable device focuses on health-tracking and wellbeing, with particular relevance for senior and boomer demographics. New App Cures Cross-Generational Loneliness App for Grandchildren On-Demand Papa, a new app, connects elderly people in need of a helping hand at home with college students looking to earn extra cash. The app aims to combat the US loneliness epidemic, with recent data indicating that 46% of Americans feel lonely (Cigna, 2018). Google Goes Medical with Temperature-Tracking Earphones Health-Tracking Earphones Seventy-five per cent of Americans think that technology is important to health management (Accenture, 2018). Google thinks so too, as it patented a pair of "In-Ear Health Monitoring" earphones in July. By using a reward system to encourage daily readings, Google hopes to tackle global health concerns, one wearer at a time. 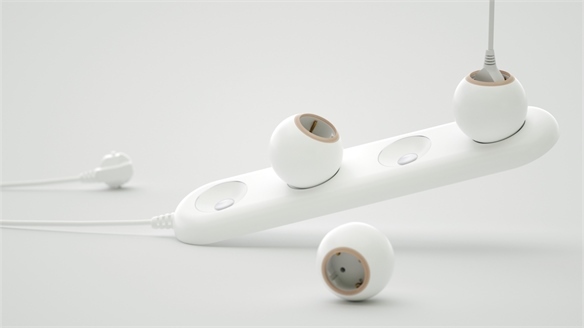 Simple Design Tweaks Give Plugs New Commercial Potential Design Tweaks for Commercial Impact As new technology emerges, designers are reconsidering everyday household items – creating innovative updates that offer improved functionality and respond to shifting consumer habits. Here, we explore two projects that illustrate how a simple design tweak to a conventional electrical plug can have an impact on practicality and user experience. Wristband Tracks Body Composition Wristband Tracks Body Composition US start-up Aura Devices has designed the Aura Band – a next-gen fitness tracker that can track users' body composition, as well as their activity and heart rate. 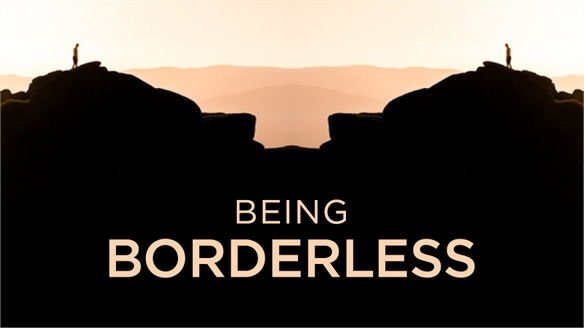 Being Borderless Being Borderless While politicians battle over borders and walls, global consumers are rejecting formal boundaries to seize the cultural, commercial and social opportunities the wider world brings. We track the rise of the borderless consumer, who is aided by new tech, savvy consumption and radical thinking. 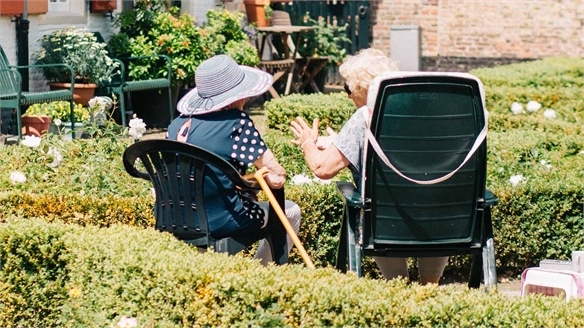 UK Boomers & Seniors: Ageing Anxieties Boomers & Seniors: Ageing Anxieties The top ageing-related concerns among over-55s in the UK are health issues, financial security and being moved from their homes, according to a report published this month by global market research group Mintel.